Shenzhen, once a one-time small fishing village, was singled-out by late Chinese paramount leader Deng Xiaoping, the chief designer of Chinese reform and opening, as one of the Special Economic Zones in China originally established in 1978. 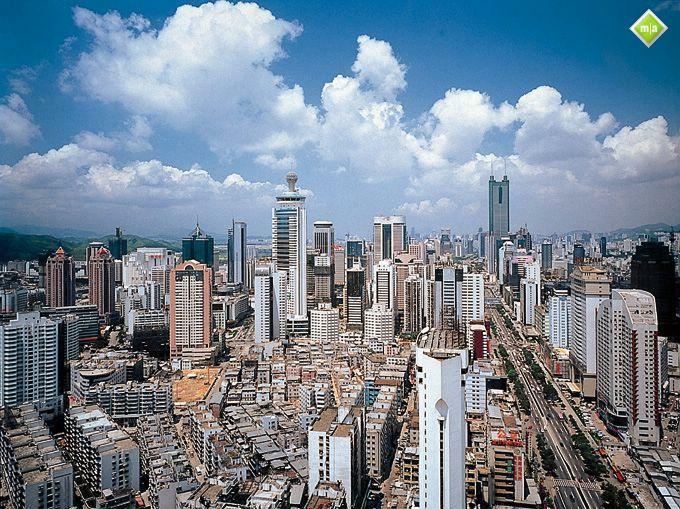 In May 1980, Shenzhen was formally nominated as a “Special Economic Zone”, the first one of its kind in China. Shenzhen is located at the forefront of the Pearl River Delta and borders on the New Territories of Hong Kong in the south, Daya Bay in the east, the outlet of Pearl River and Dongguan and Huizhou in the north. Shenzhen is an important coastal communication hub in South China. Covering an area of 2,020 square kilometers, with a population of 7 million, Shenzhen had the highest population density of major cities in China. Shenzhen is a sub-tropical maritime region and its average temperature is 22.4 degrees Centigrade. wow thats pretty cool and interesting.